Colored lenses are can be purchased in three forms of color tints: these different tints are referred to as 1.visibility tints, 2. enhancement tints and 3. opaque color tints. 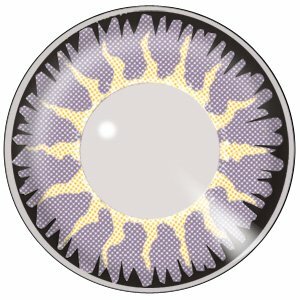 These lenses are available for people who use disposable contact lenses as well as for those that want contacts for astigmatism and colored bifocal contacts. They are also available as Plano lenses. Plano refers to the fact that the lenses are simply for decorative purposes and have no vision correction abilities. 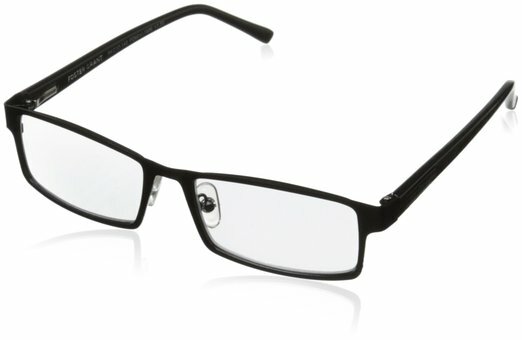 These are known as non prescription colored contacts. However, be aware, in many countries it is necessary to have a prescription to buy these lenses, regardless of whether the lenses have corrective powers or not. It does vary from country to country but in the U.S. it is neither allowed to sell or buy contact lenses without a prescription. 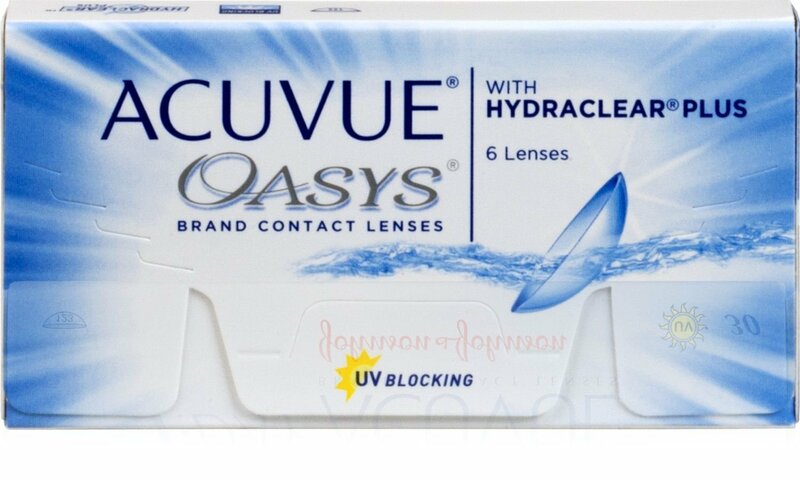 1.Visibility Tints Generally a visibility tint usually a grren or blue tint that is added to the lens in order so that the wearer is better able to see the contact lenses during the removal or insertion process. Since the color tint that is added to the contacts is very light there is no appreciable difference in the eye color of the wearer. 2.Enhancement tints This type of contact lens does not really change the eye coloring but rather makes it a little more pronounced. The idea behind this type is to enhance the natural coloring of the wearers eye.These are ideal light color eyes. 3. Opaque color tints These are the ideal contacts for dark eyes. Opaque color tints can totally change the appearance of your eye coloring. This is achieved by using patterns of solid colors on the lens. The range of colors achievable using these lenses is increasing but some of the most popular are green, blue, violet, hazel and gray, with baby blue being a perennial favorite. The development of opaque color lenses opened up a whole world of possibilities for all the types of costume contact lenses that are becoming so accepted in everyday life. Cosmetic contact lenses have gone to a whole new level! Such is the range of colorings and styles now available that color contacts that were once the specialty of the movies are now commonplace in everyday life, but especially for those costume parties. The options available to the ordinary user of special effects contact lenses is growing greater with every passing year, with Halloween contacts being especially popular. So popular are these contacts that several groups or genres have developed just with the range special fx contact lenses. Below is a brief introduction to some of those very theatrical contact lenses. The choices available range from the fun wacky contact lenses to scary contact lenses to gothic contact lenses and everything between. 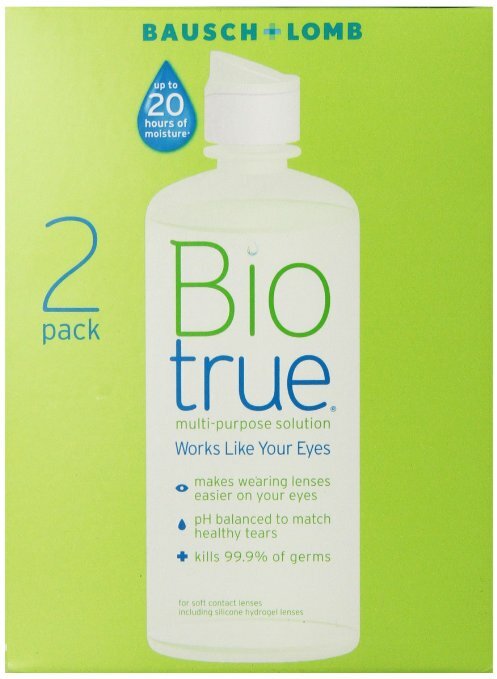 now cover a wide range of colored contacts that are widely available. That was not always the case as they were originally only used in movies and the theatre. Now, due to the greatly increased demand for movie or theatrical contact lenses and of course improved technology these types of colored contact lenses are easily and affordably available for most. Massively popular special effects contact lenses they were first seen in the movie of the same name. The actor Vin Diesel plays a character who undergoes a procedure that gives him the ability to see in the dark. 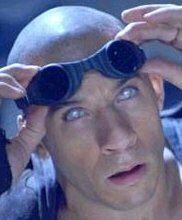 His character "Riddick" gave rise to the name Riddick contacts. These are mirrored contact lenses that are purely cosmetic contact lenses. The most original looking of these mirror tinted contact lenses are expensive but very similar but less expensive mirror contact lenses are available. These costume contact lenses are increasingly popular cosmetic colored lenses due to the massive popularity of the "Twilight" series of books and movies. The "Volturi" vampire contact lenses are extremely popular. Some Gothic contact lenses are quite large and cover the whites of the eye, the area known as the Sclera. However, though they might look as though the entire area is covered these sclera contact lenses do not impede your vision as the center of the eye, the iris, is left uncovered. If you are looking for colored contacts that have a massive impact then these crazy colored contacts could be just what you need. These type of contacts offer you hundreds of choices from wacky contact lenses to just simple fun contact lenses to the more scary contact lenses. As safe to wear as any form of contacts these novelty contact lenses have something for everyone. Popular due to the success of the Naruto series of Manga. Manga is a Japanese style of comic book tales that are now very popular in the western world especially with cosplay, hence the emergence of Sharingan costume contact lenses. 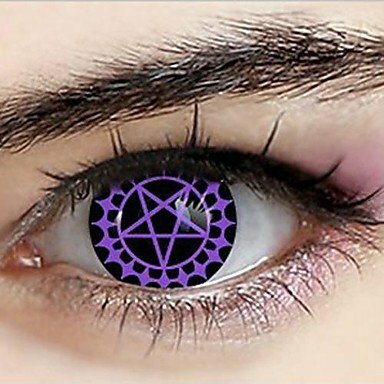 These have always been madly popular but due to the massive appeal of vampire related movies and books the demand for these scary contact lenses has just exploded. Whether it's Hammer Horror or Bella or Edward Cullen there are vampire contact lenses to appeal to all tastes. If you are into special effect contact lenses then these might be the holy grail of colored contacts. Pitch black contact lenses that cover the entire of the sclera ( the whites of the eye ). Scleral contact lenses are generally custom made as they are larger than ordinary colored contacts. Once again the influence of movie contact lenses come into play. 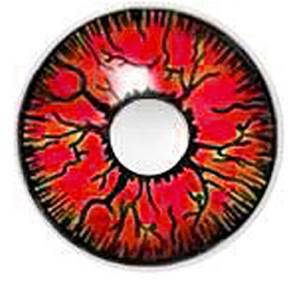 If wearing contacts with outrageous shock value is what you seek then mirror tined contacts could be the answer. 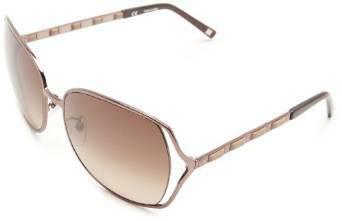 However, they can also be very useful in a practical senses as they are offered with genuine UVA and UVB blocking abilities. These are categorised in two groups so do seek the advice of your eye care specialist if you are considering purchasing these theatrical contact lenses. Halloween contact lenses cover every variety of options possible. From simply unusual contact lenses to the most extreme, it is really just a matter of personal taste and of course your budget. Zombie contact lenses are a big hitat this time of the year. 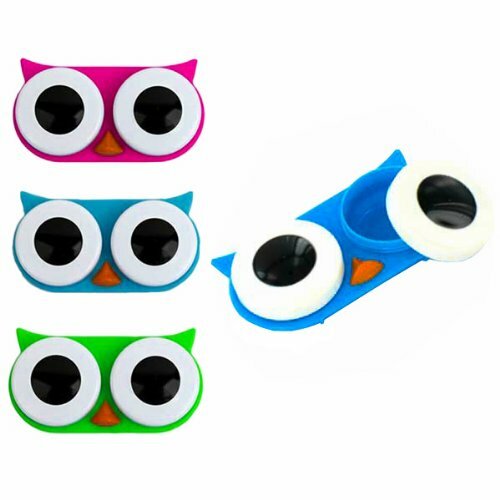 Crazy colored lenses in all colors and prices. Wacky contact lenses, novelty contact lenses, these are more the type of colored contacts worn just to get a laugh. Definitely not scary contact lenses, distinctly light-hearted and sometimes tongue-in-the-cheek humor. Crazy contacts with a large dose of fun. Cosmetic colored contacts like these are widely available in a huge range of options. Especially popular for cosplay such as sharingan contact lenses they can alsobe simple colored contacts to go with whatever outfit you are wearing. Since the range of these contacts is so vast so is the price and with buying contact lenses online now such a straightforward process all the choices are yours to enjoy! 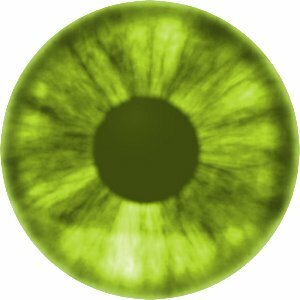 Free Color Contacts - Competition is intense between all the manufacturers and one of the methods they use is to offer free contacts for you to try out. So it's a potential win/win set up for all. You can also avail of a contact lens online discount just by buying your contacts online. 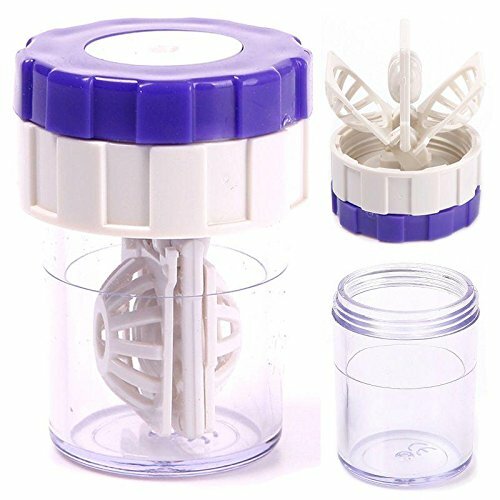 This facility is provided by the vast majority of reputable vendors.A great way to get some quality but cheap contacts. There are many advantages when you buy cheap contact lenses online other than the price. As of yet these are not standard but you can get these type of colored lenses custom made. Unfortunately if colored multifocal contact lenses are what you really desire it's going to cost you, these are not by any means cheap as they require a lot of skill to be custom made. If you are considering buying contact lenses without a prescription, then a word of warning. 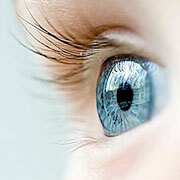 As stated previously in many countries the law requires a prescription for the buying and selling of contact lenses. However it's not just about the law, give careful consideration to the health of your eyes before purchasing no prescription contact lenses. 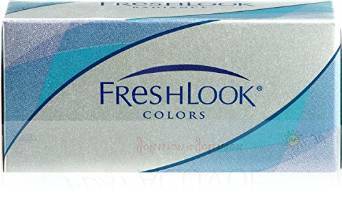 Freshlook contacts offer an extensive selection of contacts. Their range include Freshlook Colorblends, Freshlook Colorblends Toric, Freshlook VisiTint, Freshlook One Day, Freshlook Dimensions.